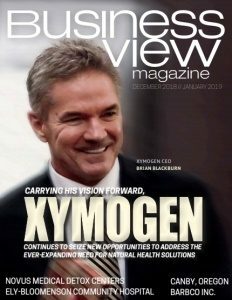 Business View Magazine interviews Keith Smith, President of Vonco Products LLC, as part of our focus on best practices in the packaging industry. 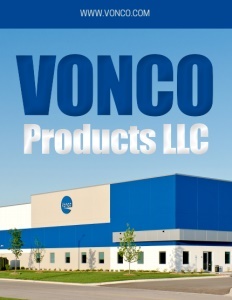 Vonco Products LLC offers custom flexible containers for healthcare, industrial, and retail markets. Customers can design flexible, liquid-tight packaging and components beyond traditional rectangular bags, and can leverage shapes, features, fitments, unsupported and supported films, custom-printed pouches, animal health pouches, bag-in-box, stand-up with spouts, bulletproof transport, collection, and more. The original company formed in 1955 and began by building sealing equipment for bags. This logically expanded into directly making flexible plastic pouches and bags, which is now the main thrust of Vonco’s business. A family business for many years, now-President Keith Smith acquired the company in 2013. 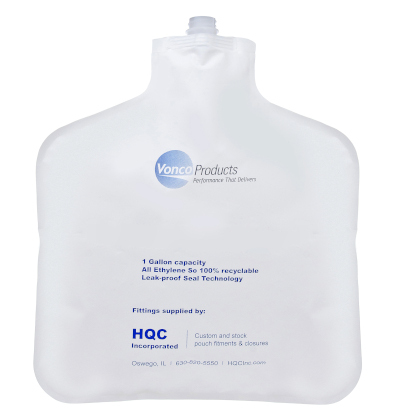 Serving national and international customers, Vonco Products’s largest market is healthcare-related, producing fluid pouches and bags for the medical and medical-device companies that have to collect fluid from people (and animals) or send fluids into bodies. Vonco’s second largest market is general retail, being the providers of lower-viscosity, fluid-based food, like the applesauce and baby food found in supermarkets, or cleaning chemicals one might find in hardware stores. Animal health products, alone, include packaging for food, nutritional supplements, specimen collection, pharmaceuticals, and other animal care products. Some of Vonco’s product development successes include: liquid tight seals, custom shaped bags, multi-compartment bags, 95kPa biohazard transport bags, stock and custom specimen collection bags, stock security mailers, stock evidence property bags, custom stand-up pouches with optional spouts, bag-in-box packaging, vat liners, boil-in bags, and various promotional items. As one of the few makers of unsupported polyolefin bags and pouches, Vonco has an edge over the majority of manufacturers who still use PVC, which has various downside risks. Within the food sector, Vonco’s flexible plastic packages also stack up favorably against those materials that use more energy to fabricate, and take up more space, weigh more, or are more subject to breakage, such as glass, aluminum, and rigid plastics. To counter concerns about plastics in general, and various national initiatives and regulatory pressures to reduce, limit, and even ban certain plastic products and containers, Smith draws a distinction between primary packaging, such as theirs, versus secondary plastic packaging, like shopping bags or food take-out cartons. “Even without recyclability, which we are working on for our own products, our flexible polyolefin packaging still has a lower footprint compared to other materials,” he maintains. In addition, Vonco Products is striving to demonstrate leadership in recyclability through the use of linear low-density polyethylene (LLDPE). 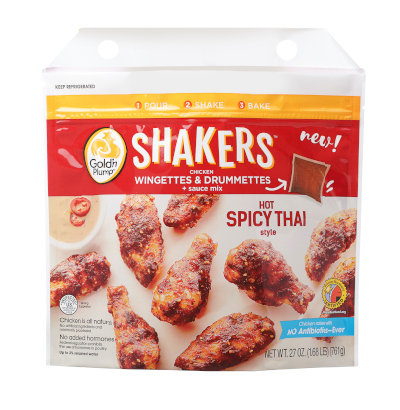 Smith credits the company’s success to fast custom development and turn-around compared to other packaging suppliers. “Our customers can come to our design center or we can go on site,” he states. “Our Liqualoc designer bag service can produce four or five sample prototypes, based on key criteria, within 72 hours. We can then test shape, structure, dimensionals, and filling features, immediately. That, plus strong quality control and a 100-percent, leak proof guarantee for a period of one year following purchase, gives us the edge.” Vonco Products also holds patents on many of its packaging concepts. Check out this handpicked feature on Isaiah Industries, Inc. – Classic metal roofing systems.